When you’ve got a tooth ache, it can be hard to do much of anything. The pain can be localized to tooth or spread out into the jaw and even cause headaches and earaches. In addition to being painful, the pain could be caused by an infection that can be life threatening. If you’re from Peru IL or anywhere in the Illinois Valley, Dr. Ed can help get rid of that pain and get life back to normal. We have the latest technology and Dr. Ed is always learning about the latest techniques. The best way to take care of tooth pain in stop it before it happens. You should have dental checkups every six months to get a teeth cleaning and have our dental professional look at your teeth. We can see cavities before they start hurting and diagnose other dental problems early before they make life miserable. Cleaning helps keep your teeth healthy, so they’re less likely to develop cavities and other dental issues. Why suffer through pain if you don’t have to? We have everything necessary to keep your teeth in their best shape and take care of any problems early. When your teeth cracks or breaks, then it can leave the nerves open to the elements. Food, your tongue and even air brought into your mouth through breathing can cause severe pain to the open nerves. The pain could linger or it can be a sharp pain. If you have a broken or missing tooth, then we can fix it with a crown or bridge. Pain management is one of our main priorities. This could from an existing medical problem for following an intense dental procedure such as wisdom tooth removal. Your mouth is filled with bacteria and most of the time they’re harmless or actually beneficial. 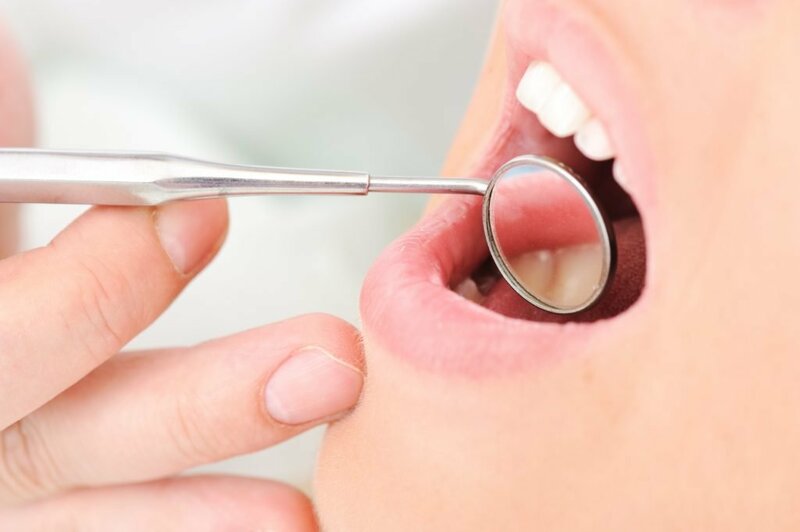 The problem arises when they enter a sore or other opening and inject the tooth area. You’ll notice pain and swelling and possibly seepage from the area. Dental infections are incredibly painful, but also dangerous. If not taken care of quickly, there is a chance that the infection can spread into the blood stream and become life threatening. We can diagnose the infection and help relieve the pain and take care of it. Don’t risk your life if you have an infection. Contact us and let us take care of it before it becomes a major issue. There’s a reason why people choose A Lifetime of Smiles for their dental needs. We have the most trained professionals and a light caring atmosphere that sets you at ease. If you want to learn more about our dental services, then explore our site.